M&C Transport and General Trading Limited / Freight 35 Logistics. 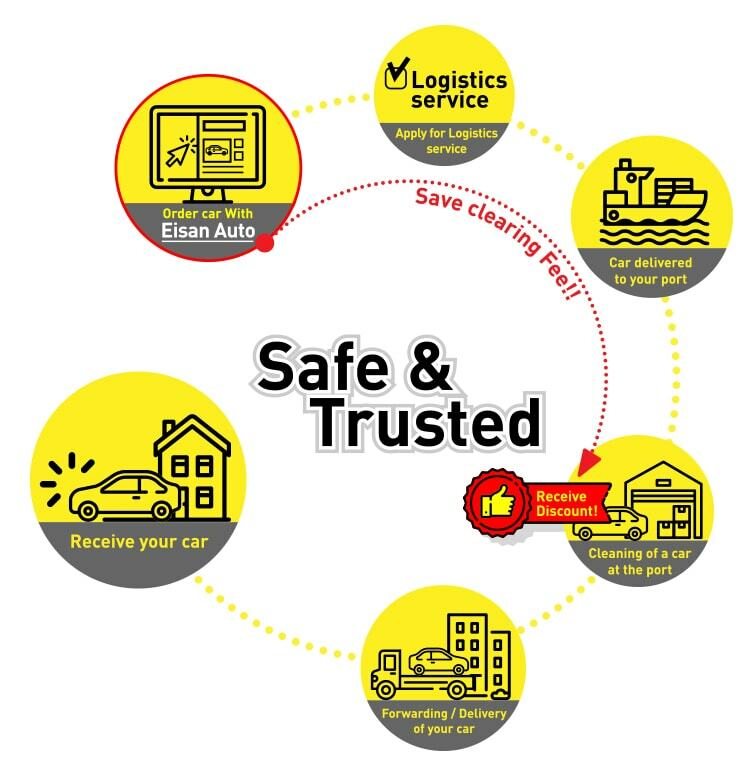 By using Eisan Auto there will be no hassle in searching for the local clearing agents for your car. Simply select the Door to door Delivery Service when you order for a car and get the full assistance with a special discount! 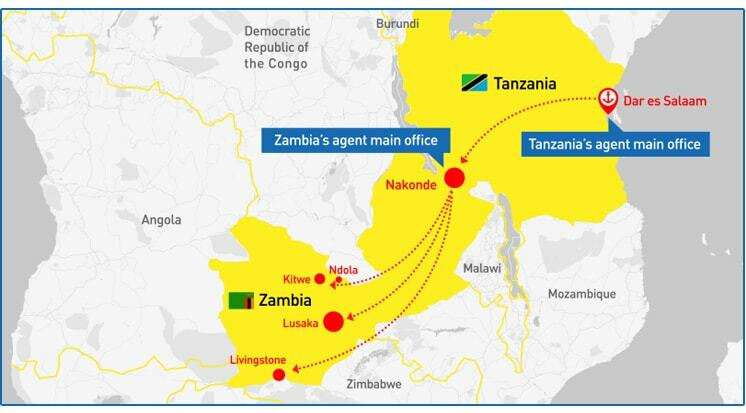 Save transfer fees with our One Window Payment service by paying at any of the agent either Tanzania in US$ or Zambia in ZMW (No need to pay separately)! Door to door Delivery Service in Zambia!